This Case Study is published by the Make WordPress Marketing Team. Provided by XWP, a WordPress-focused engineering firm. Rolling Stone is an exceptionally well-loved brand with millions of readers. When Penske Media Corporation (PMC) made a strategic investment in the property, they worked with XWP in 2018 to migrate the site to WordPress while refreshing the brand’s website design. The challenges for the project included the need to move hundreds of thousands of articles while simultaneously executing a brand new design. Penske needed to trust that the transition was seamless for both readers and the editorial teams alike. 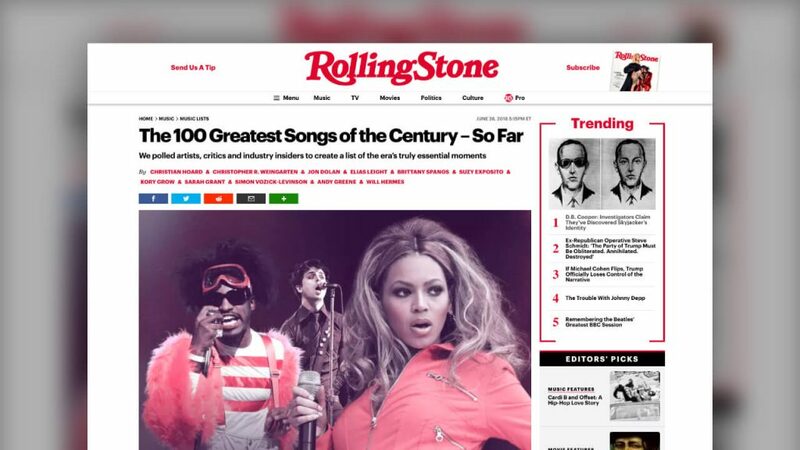 Rollingstone.com was transitioning from a Content Management System (CMS) that lacked modern editorial features to enable their writers. Additionally, the prior system was missing many of development efficiencies needed to scale the platform to the next stage of growth for their brand. WordPress was quickly identified as the ideal solution because of the ability to create a great experience for content creators while also providing an enterprise-grade core platform to make further development more efficient with the goal of maximizing ad revenue. The migration to WordPress faced a few unique challenges. 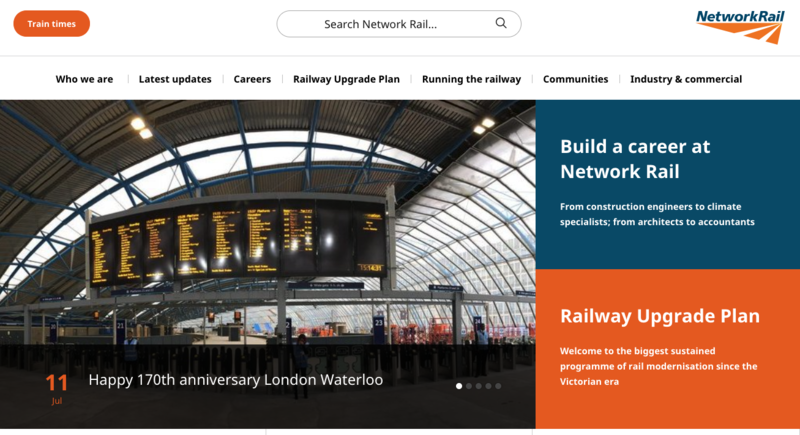 With over 250,000 articles in the backlog and millions of image and media attachments, this migration was also coupled with a full redesign of the website. New plans for editorial features to improve the publishing experience were also introduced as well as an integration with Penske’s existing WordPress website. The obstacles involved ensuring the migration accounted for the functional requirements while also delivering the brand new, high profile refresh of the brand’s online experience. XWP leveraged Google Cloud Platform to build a highly-scalable import process that handled the transformation of data and images into a WordPress compatible structure without any data loss. This migration process, as is the case with any large migration, was successful because of the time spent on architecting, building, and testing. When the time came to push the migrate button, it ran correctly and efficiently. With performance, stability and security being the top priorities, code quality was a major priority to set the team up for success in the future. Custom plugins and themes give WordPress its competitive edge. 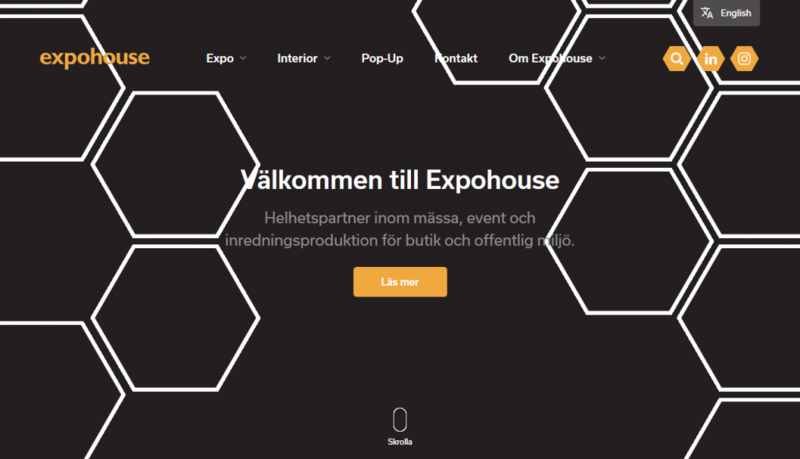 Combined with WordPress VIP as the host, this set the site up for success at launch. XWP used Tide and custom code sniffs to ensure the plugins and themes met WordPress VIP’s coding standards without issue. Provide template selection based on the focus of the article. Additionally, some of these list-style articles can contain 100’s of items, so implementing a custom pagination solution helped the end reader easily navigate through longer lists. 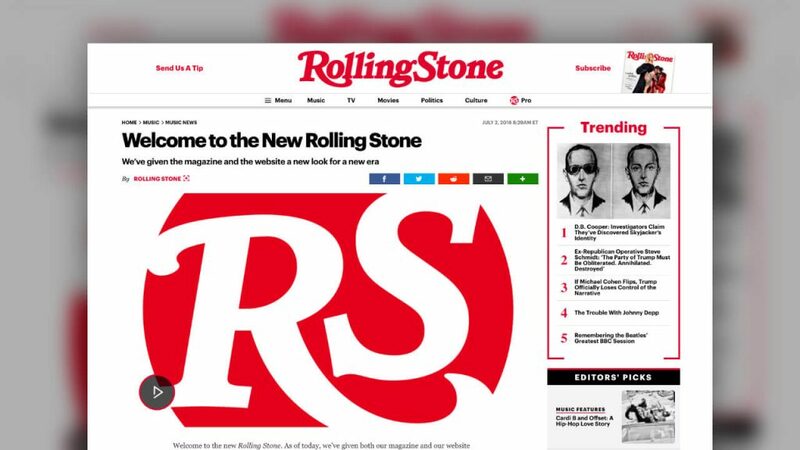 By project completion, Rolling Stone had successfully moved decades worth of digital content from their former system over to WordPress and was able to launch the new online expression of their beloved brand with complete confidence. Launch day proved that the focus on code quality and Quality Assurance paid off, with a public release without any hiccups. The business is now positioned to build on its strong historical foundation and move forward into the next phase of growth. Radish Concepts was tasked with building a multilingual site to consolidate three sites into one for their client, Savvii Managed WordPress Hosting. The main goals of the new website were first to increase (micro) conversions, then to reduce the time required to manage content and across multiple sites and finally to improve the creative options for multiple landing pages. “Our old website slowed our marketing team down instead of enabling them. 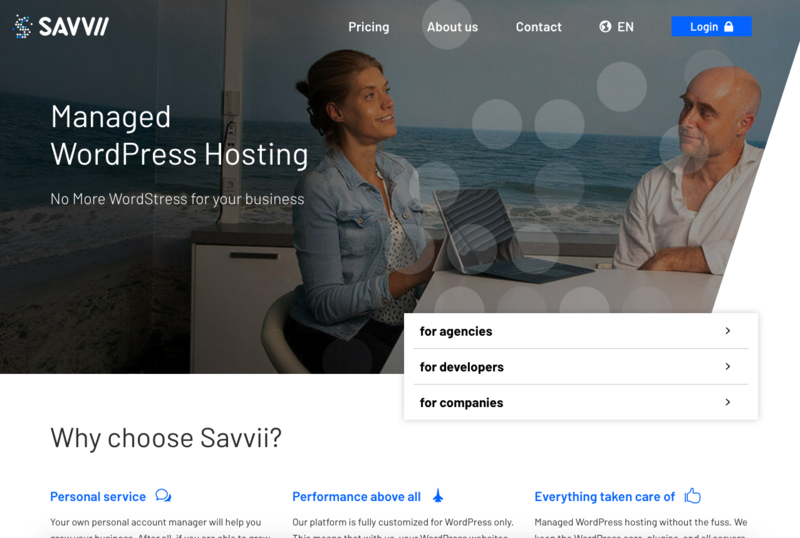 That is why we needed more creative options to easily build and tweak landing pages.” – Gijs Hovens, Marketing Manager at Savvii Managed WordPress Hosting. The three sites were each originally created for a different language; therefore, multilingual capability was the primary challenge. Next there was a mission critical integration with inbound marketing platform HubSpot in order to truly enable the internal marketing team. The new solution needed to give their staff the ability to build creative landing pages on the fly without the need for a web developer. The timeline was also a challenge with a deadline of 90 days for the whole project. Finally, a major requirement was to allow Savvii the ability to maintain total creative control and avoid vendor lock-in. The first driving factor for picking a platform was that the Savvii already had tremendous in-depth knowledge about hosting and familiarity in general with WordPress. Both Savvii and Radish Concepts agreed there were plenty of professional-grade plugins available to tackle the requirements of multiple languages and building landing pages in an easy manner. In addition to this, the creative control required an open source solution. It became quickly obvious that WordPress was the best choice. Since increasing conversions was one of the main goals, a lot of time had to be invested in interviewing Savvii employees, clients, and prospects to distil personas, the main USP’s, and blocking factors. New photography was also needed since the design of the new website would be more light and open. These things required loads of time since appointments with so many people had to be managed. Radish Concepts decided on using a WordPress multisite in combination with MultilingualPress Pro and Advanced Custom Fields as a foundation for the website. MultilingualPress Pro takes care of managing content in different languages, with the different languages accessible through a subdirectory system (i.e. savvii.com/nl/, savvii.com/de/). Radish decided on Multilingual Press Pro since both teams agreed that it met their lightweight and multilingual speed solution needs on WordPress. Advanced Custom Fields was used to create building blocks to help speed up the creation of new pages. These custom fields included modules like; content blocks, form blocks, call-to-action blocks, customer testimonial blocks, and many more. A connection with POEditor was created to make the translation of strings in the theme itself easier. Savvii was already using POEditor to translate their control panel, so no new software was needed. New landing page creation time went from multiple hours of development to a mere 15 minutes using the blocks, saving on both out-of-pocket expenses, and time for Savvii’s marketing staff. Not only were they able to ensure rankings remained stable, early data also shows that the conversion rate on trial requests increased by 15%. Starting with a simple set of goals and discovering challenges in a project that required a quick turn around, Radish Concepts was able to leverage WordPress to help Savvii Managed WordPress Hosting achieve the site they wanted. Now, through a single central site, their marketing team is empowered to address multilingual users much faster and have far greater control over their web properties. Today the team spends far less time managing their technology and can better spend that time increasing conversions to grow their business. Content and eCommerce can easily be integrated in WordPress by developing a complex back-end. Learn how in this case study. HSM Informatika was in the market for a new eCommerce platform that integrated with their current legacy solutions including both their Customer Resource Management and Enterprise Resource Planning Software. Specializing in the distribution of software and hardware integration solutions for businesses, HSM Informatika has been an industry leader for over 20 years, and finally decided it was time to update their online presence. The end goal was to build an eCommerce website with the capability of presenting over 4000 products to their users. The main challenge was combining their many content types into one central location, including their existing blogs, articles, micro-sites, and products. The primary driving factor for the rebuild was to move their system to a user-friendly platform that would improve the process of adding and editing content across the board. There was an existing website built on Joomla that served as the starting point, and that content needed to be migrated onto the new platform. 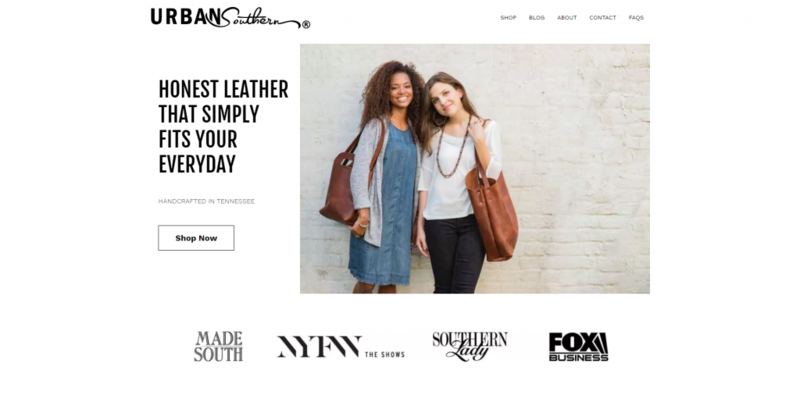 Their need for easy content editing and publishing combined with a mature eCommerce solution made WordPress with WooCommerce — the platform of choice. The easy integration of WordPress with their current systems while extending their possibilities, was another big reason for choosing WordPress. “The main obstacle we faced when building the new platform was integrating with our client’s Customer Relationship Management and Enterprise Resource Planning systems. All within six months.” says Neuralab’s CEO. Other notable additions during the project included an auditory option for the blind, re-organized and color coded project categories, a two-step filter and search wizard, all in wonderfully responsive format. The final product was integrated with HSM Informatika’s CRM and ERP systems within six months which required its own special API adapters to orchestrate the integrated content. 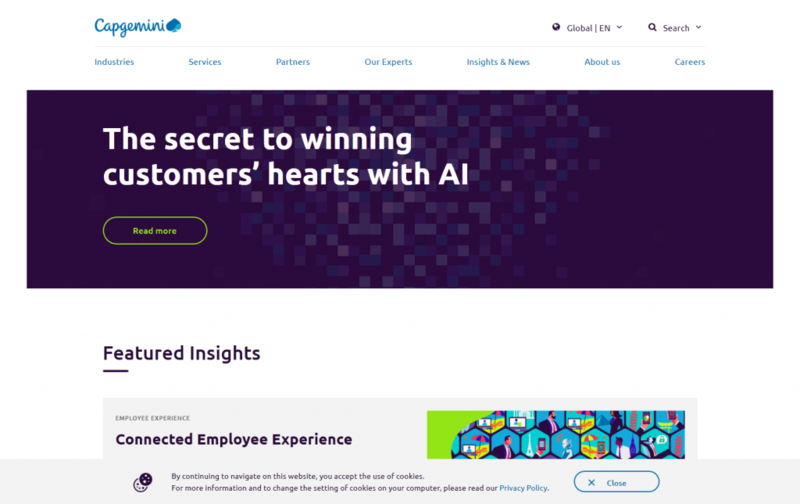 Neuralab created both a custom theme and plugins for the HSM Informatika WooCommerce project and even included parts of their Salesforce plugin to meet the challenge. Thanks to the new fully-integrated and easy-to-use platform, HSM Informatika has grown approximately 25% in the year following the release of the new website. The project was delivered on time adding accessibility and functionality that integrated their many systems into one easy to use platform that has been instrumental in their recent growth. With their new efficient workflow allowing them to add content and products much faster than before, maintaining their website now requires much less of their time and effort, making this project an overwhelming success. A WordPress Case Study, submitted by Moove Agency, a WordPress web design agency & WordPress company from London. The Qube Global Software website required a full redesign and build to make it more accessible, interesting, and interactive. Its previous content management system (CMS) provider had stopped offering web-development services, which had a knock-on effect on the digital marketing initiatives planned. Qube Global Software was looking to create a better experience for its audience, increase leads, strengthen its brand, and ultimately improve their search engine rankings. Moove Agency took this project on and used WordPress to meet the goals Qube was looking to accomplish. This was a large project, with a pretty elaborate list of requirements which included being mobile responsive and SEO friendly by design. To ensure their marketing efforts could continue with minimal effort and frustration, Qube wanted a user-friendly system that allowed for user and role management as well. To keep track of marketing goals, the project needed a simpler way to track conversion and to incorporate modern tools for insight, alongside an easy way for sharing of posts on social media. Based on their experience with the previous CMS, choosing a popular and well-supported CMS that could grow and do everything required was of utmost importance when Qube Global Software commissioned its new website. Moving from six to eight new websites could be a potential SEO disaster which Qube wanted to avoid. Moove Agency had a team of experienced developers who devised a detailed plan for implementation of thousands of redirects, speeding up the process with a set of custom-developed scripts. A challenge with WordPress Multisite is that its default setting does not support an easy content workflow. The same page cannot be easily pushed to the other sites and then edited from one place. 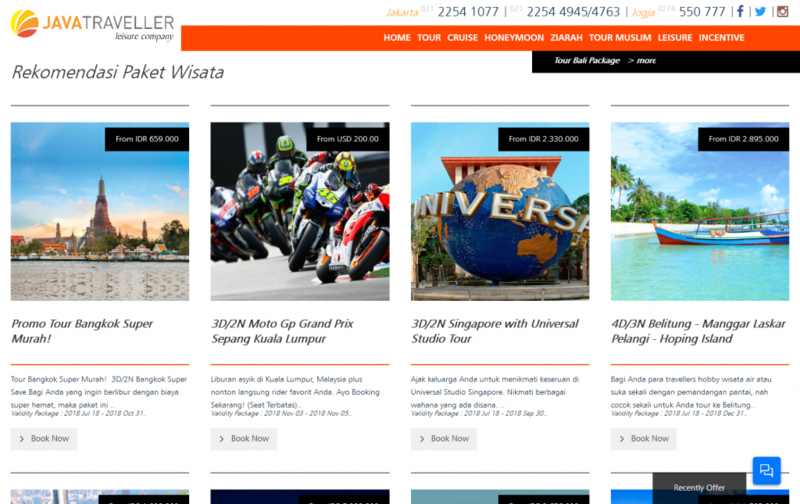 WordPress Multisite was used to create just one master WordPress theme which was then multiplied seven times for local sites around the world. Search engines are a key channel in Qube Global Software’s international digital marketing strategy, which is why regional sites needed to be managed effectively and locally. WordPress Multisite made for a fantastic low-cost yet scalable solution for this project. Some extra development by Moove Agency enabled the client to manage all of its content from the global site and then push it into the regional sites. Qube Global Software also wanted freedom and flexibility in building and maintaining the websites. Using Page Builder, they could do it all themselves. Template building, pages with two-column text, white paper download widgets, calls to action, and so much more. Also, the marketing team members needed to be able to create new landing pages themselves, without having to rely on a web designer. Using the WordPress plugin Gravity Forms, they can easily create custom forms anywhere on the website, easily. As enquiries are so important for business, this was an awesome feature made possible through using WordPress. Whilst the regional websites were being built, several tools were implemented to make tracking and reporting easy. Google Analytics and conversion tracking were set up, as were AdWords conversion tracking, social share tracking, and other tools for monthly reporting. And best of all: a fantastic ongoing relationship between Moove Agency and its client, Qube Global Software. WordPress, WordPress Multisite, and its available plugins made it possible to create several awesome sites from one master theme. Choosing these tools was key in a successful and sustainable project, enabling teams to easily maintain their own websites. This Case Study is published by the Make WordPress Marketing Team. Provided by Manifesto, a multi-award winning agency of creatives and technologists in London, UK. 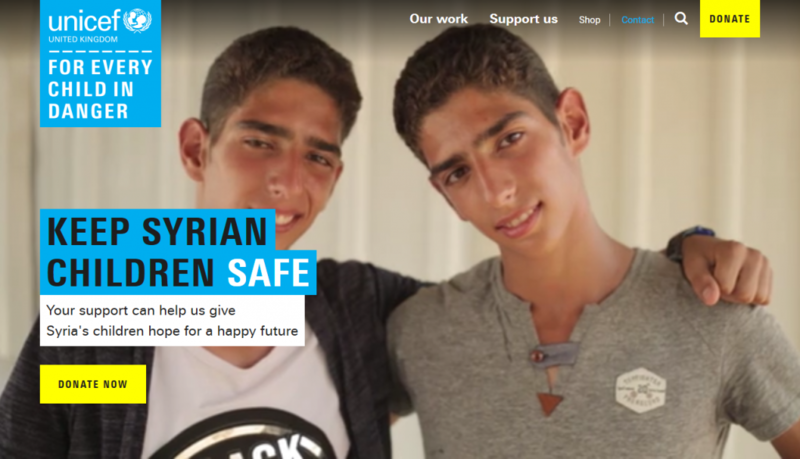 Market research had revealed that Unicef UK, while well known for its work on the ground in the countries where it delivers aid, needed to improve their brand awareness. Unicef UK embarked upon a bold repositioning initiative to address this lack of brand recognition. Part of this repositioning required a redesign of their website with an focus on improving fundraising. Another important aspect of the project was to increase the impact of campaigns and advocacy by creating emotionally engaging user experiences. The hope was to drive users towards taking action.